Prince Charming. Prince Charming ( My kegemaran one). 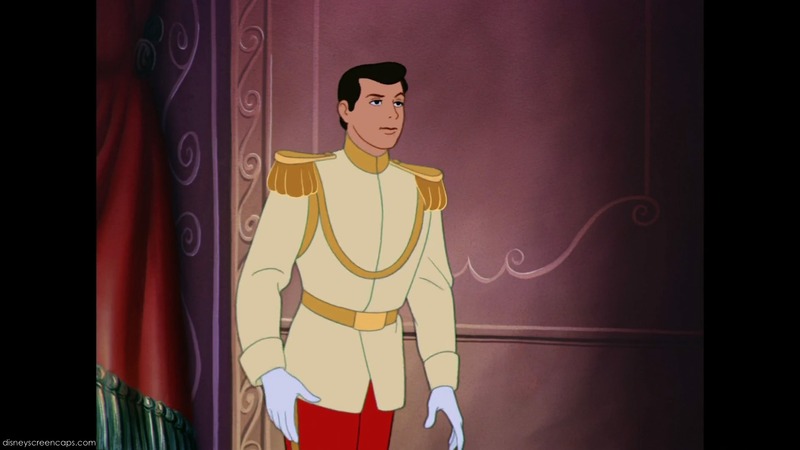 HD Wallpaper and background images in the Disney Prince club tagged: prince.